MONSTA X win #1 + Performances from February 28th 'M! Countdown'! MAMAMOO's Hwa Sa wins #1 + Performances from March 2nd 'Show! Music Core'! 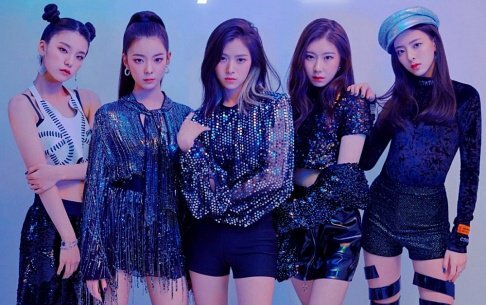 ITZY win #1 + Performances from February 23rd 'Show! Music Core'! 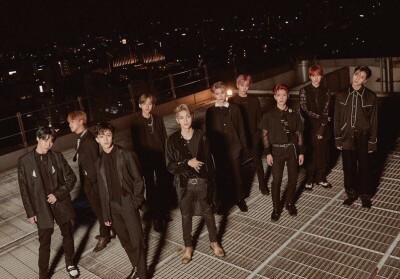 NCT 127 win #1 + Performances from October 25th 'M! Countdown'! 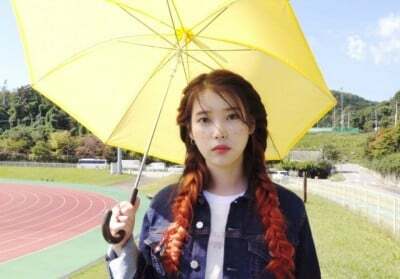 IU wins #1 + Performances from October 27th 'Show! Music Core'! 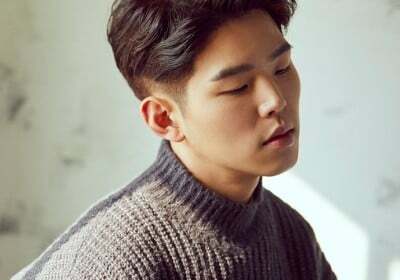 Seven O’Clock to hold a free concert in L.A.! MAMAMOO win #1 + Performances from March 21st 'M! Countdown'! 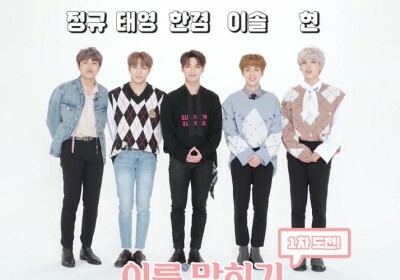 Get to know the members of Seven O'clock in 2 minutes and 30 seconds!